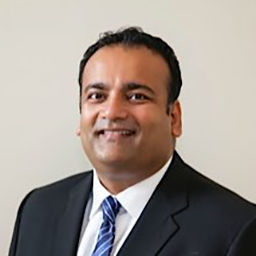 Sachin Kothari, is a subject matter expert in corporate privacy practices for a large telecommunications company. His team of privacy practitioners manages privacy and compliance for the company’s Consumer and Business product focused eCommerce operations. Mr. Kothari brings 13 years of experience in privacy with a digital focus. He instituted a Privacy By Design program at that brought the company on the forefront of a resilient and flexible privacy framework that can meet data protection regulations around the world and allow marketing and sales to function with transparency. Does Your PbD Framework Really Govern Technology Enablers?